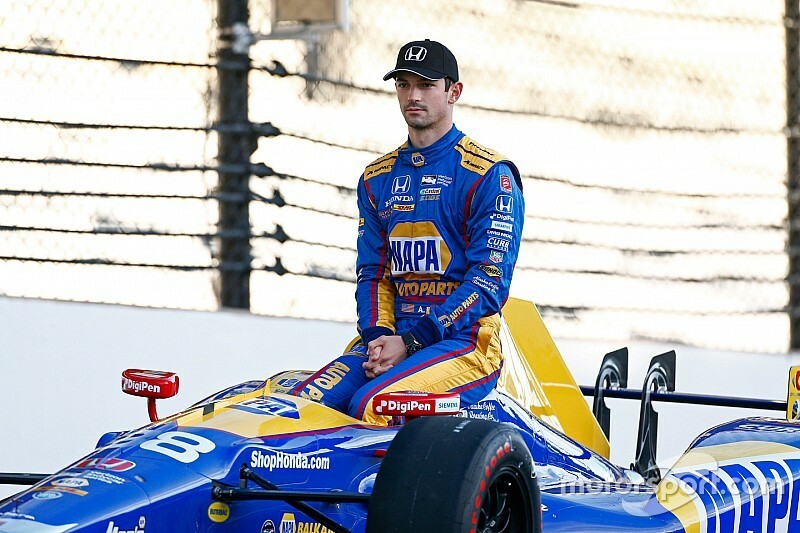 Alexander Rossi comes back to Indianapolis as the defending Indy 500 champion, but most of the attention has been on his teammates, primarily two-time Formula 1 World Champion Fernando Alonso. Rossi will be starting from the front row as he looks to defend his 2016 Indy 500 title, but is he feeling any pressure to repeat and validate that upset victory from one year ago? "Not really," he said nonchalantly during Media Day. "We’ve had a strong car all month," he later added. 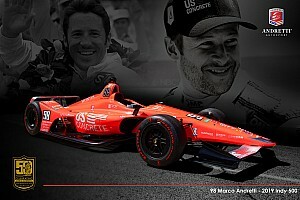 "I think Andretti Autosport has done a really good job with the preparation. I think that’s obvious with how good all six cars have been." Since drinking the milk last May, not much has changed in the young driver's personal life, but he admits that his professional life was affected quite a bit. Along with more opportunities presented to him and a more secure place within IndyCar, Rossi joked that more people want to talk to him. "This whole experience has been much more natural because I know what to expect," he said of returning to the Brickyard this year. 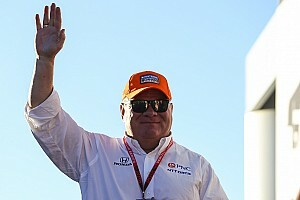 "I’ve got another four oval races under my belt, so I’m a little bit more comfortable with it. But everyday you’re in a race car, you’re learning here. It’s a very unique place and you always have to come into it with that attitude because it can bite you very quickly. I feel like I’ve never really maximized it fully yet and I’m still working on that." Interestingly, Rossi has never watched a replay of his 2016 triumph, but when pressured to explain why, he simply said with a smile: "I know what happened." But with a full 12 months to let the victory sink in, one particular moment from that day stands out to Rossi above all else. "The surreal moment was (that) my engine was off so I heard the crowd. That was pretty cool. I don’t think a lot of guys have had that experience because most of the time they’re driving back to pit lane and I was not. I literally heard people in Turns 1, 2 and 3 while still in the race car which is an abnormal experience and something that was very, very special. If it happens again, I’ll probably turn the engine off." 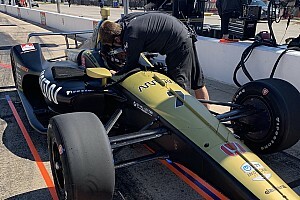 With a 100% winning record in the 500, a starting position on the front row, an Andretti Autosport Honda under him and five teammates to lean on, it's no surprise he's one of the drivers to watch this weekend. But how does he feel about his realistic chances at making history once again? "I’m optimistic, (but) I wouldn’t say I’m satisfied (in regards to where the car is at). I feel like we have a good car, but there are a lot of very strong competitors around. I have five teammates with a similar car and they’re going to be going for it. I feel confident, but we’re going to need a good day tomorrow to fine-tune it." No matter what transpires on Sunday, with his visage forever engraved into the Borg Warner trophy, Rossi will always be known as an Indianapolis 500 champion.